Thanks to its solid-fueled engine, the Long March 11 can be stored for a long time in a ready-to-fire mode. China's land-based Long March space launch rockets have been the backbone of its space program for more than 40 years. It looks like that's about to change, as the nation is making moves to launch from aircraft and ships.Starting next year, China Aerospace Science and Technology Corporation (CASTC) will use 10,000-ton freighters as ocean-going launchpads for its Long March 11 launch rocket. The Long March 11 can carry up to 1,100 pounds into low-earth orbit. The plan is to bring the freighters to the equator, so the rockets require less fuel and can accommodate larger payloads. Another alternative is from the air. The China Academy of Launch Vehicle Technology announced this month that they're developing a solid-fueled space launch rocket to be dropped from the Y-20. The rocket itself is expected to weigh about 60 tons (the Y-20's payload is 66 tons) and has a low Earth orbit payload of 220 pounds. 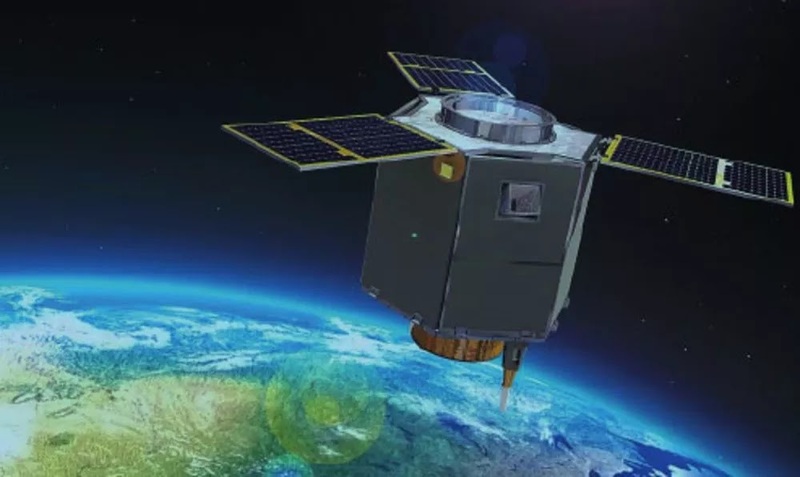 When the Jilin satellite constellation is completed in 2030, China will have access to 138 small satellites ready to snap any place on Earth every 10 minutes. Much as with Elon Musk's SpaceX, Paul Allen's Stratolaunch, and various U.S. military plans, China's move to sea and air launches is an indicator of the country's ambitions for low Earth orbit satellite constellations primed for communications, navigation, and Earth observation. Those ambitions also mesh well with the broader plan to become a space superpower. The country wants to develop Martian landers, manned moonshots, hypersonic spaceplanes, and reusable rockets.